Yardi Systems is a leading provider of high-performance software solutions for real estate sector essentially in real estate accounting and property management accounting/property accounting. Out of these, Genesis and Classic are two on-premise systems that are designed for specific market segments. Yardi uses acquisition strategy that is quite belligerent when constructing their product portfolio in the form of acquiring software vendors to partnering with real estate related service companies. Yardi, through its product development and acquisitions, has on premise and web-enabled software options that serve the needs of every segment of real estate needs for nearly all types of companies. 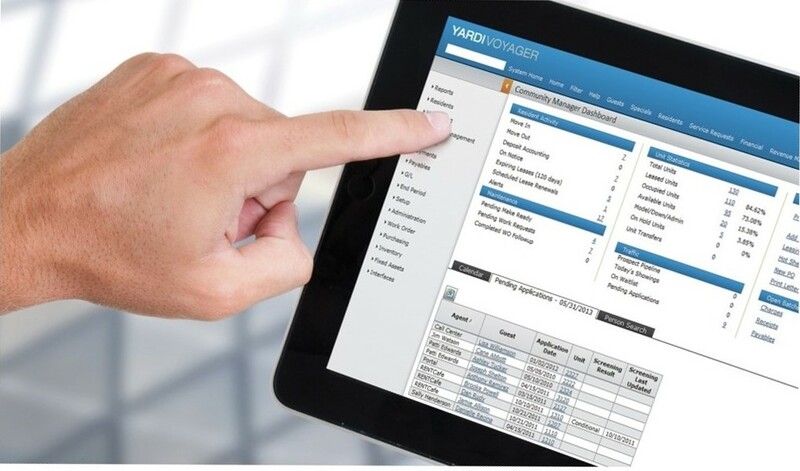 Yardi Voyager is a web-based, fully integrated end-to-end platform with mobile access for larger portfolios to manage operations, execute leasing, run analytics, and provide innovative resident, tenant and investor services. 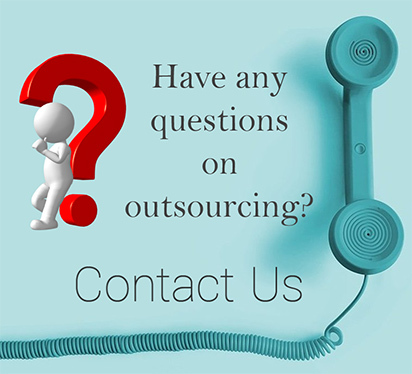 Yardi Voyager provides solutions for residential, commercial, senior, military, public, affordable, public, condo/HOA and construction industry. Yardi Genesis is a versatile web-based property accounting software that is designed for small and medium-sized properties for their real estate accounting needs such as for residential, commercial, condos, homeowner associations, self-storage, offices, retail and other type of properties. Yardi Genesis is an integrated accounting software that has powerful GL modules along with AP, AR, Cash/Bank, and other modules such as leasing and maintenance. Yardi Enterprise is designed to serve the needs of the medium as well as large sized property management companies who are required to manage all types of commercial and residential properties. Is an on-premise system designed for managing affordable housing requirements such as HUD compliance and Section-8 housing compliance. Yardi’s core products differ greatly in their functionality and design. 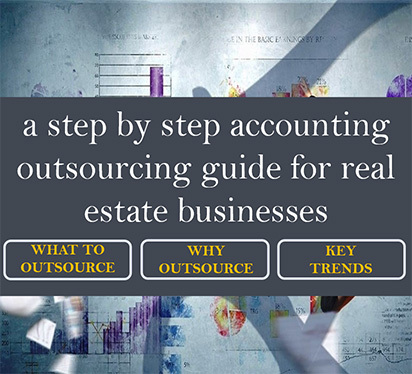 For example Classic focuses on specific niches of the real estate while the Voyager and Enterprise have a broader appeal in terms of functionality in different aspects of property management accounting. The accounting software products introduced by Yardi have some common features in terms of the tenant and lease tracking services that can be regarded as core modules of any property management system. But it doesn’t restrict their functionalities in any way. In fact, Yardi provides integrated property management software and investment management solutions for all real estate sectors helping owners, managers, investors and other stakeholders access to information specific to their needs. Learn more about our Real Estate Accounting Services and Yardi Expertise.